It isn’t that difficult to lose weight on a diet. 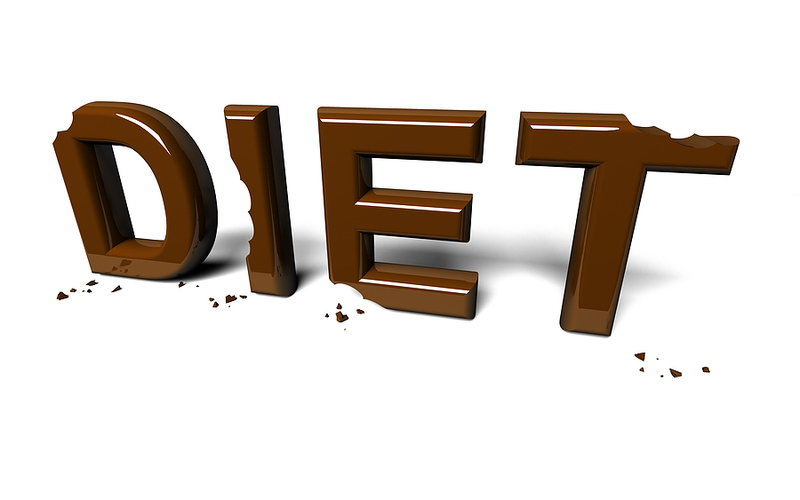 There are many diets that will produce a weight loss if followed rigorously. The problem, as people with an emotional eating problem know all too well, is that when you stop dieting, the weight usually comes back even faster than it left. Why? When you stop a diet—which is eating food you normally wouldn’t eat, in quantities you normally wouldn’t eat—you start eating the way you had before the diet. But there is another very important reason for gaining all the weight back. Many people who obsess about their weight believe that if only they could weigh what they wanted (which is much less than they currently weigh), their life would be perfect. In other words, they attribute most of what doesn’t work in their life to their excess weight. After people get down to the weight they thought would make them happy and it doesn’t, they would have to acknowledge that weight was not the real cause of their unhappiness, because they are still unhappy despite being at their “target” weight. For some people, it is too difficult to acknowledge this. So they gain back all the weight they lost so they can continue to blame their unhappiness on the number of pounds they weigh. For such people, it is important to deal with the emotional aspects of their eating problem before they lose weight. If they can take responsibility for what isn’t working in their lives and do something about it, they will be able to lose weight and not need to gain it all back. For more details on emotional eating, please see my eBook, The Secret to Ending Your Overeating For Good, at http://emotionaleatingreport.com. which the had lost on a diet. A lot of the weight lost while on a diet is not actual fat. It’s sugar reserves, water and inflammation. So there is that element too. The self-deception. Diet?. And I do have a couple of questions for you if it’s allright. Is it only me or does it seem like a few of the comments look like left by brain dead folks? definitely happy I found it and I’ll be book-marking it and checking back frequently!